She is current world No. 2. For a long time now, tennis experts have been trying to discover the reasons for Angelique Kerber’s fantastic achievement. However, the easiest thing to do is to let the Porsche Brand Ambassador have her say – and be amazed by her answers. Dr Wolfgang Porsche is regarded as the patron of the Porsche Tennis Grand Prix. Tracy Austin won her first Porsche Tennis Grand Prix title at the age of fifteen. The Brand Ambassador visits Porsche Latin America before her debut at the Miami Open. The Porsche Tennis Grand Prix will celebrate the 40th anniversary with the world’s best tennis players. 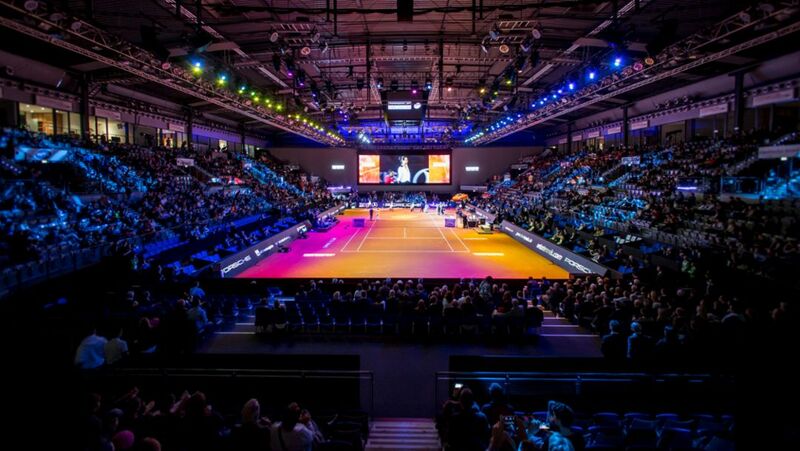 Fans of the Porsche Tennis Grand Prix can look forward to Maria Sharapova making her eagerly-awaited return to professional tennis at the long-standing tournament in Stuttgart’s Porsche Arena. An exciting year is behind us. Many stories from the Porsche world are once again waiting to be told in 2017. 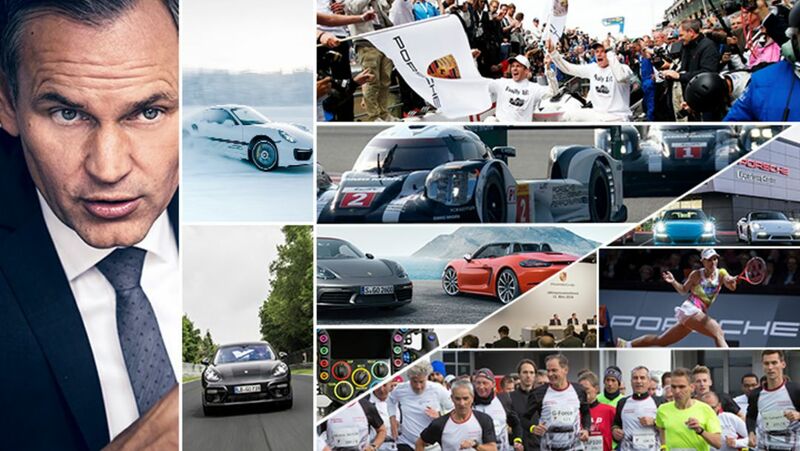 The Porsche Newsroom team is looking forward to it and wishes you all the best. WTA Tour players vote the long-established Stuttgart tournament as their favourite event.